Millennials is a name that was given to the students who were graduating from college in 2000 that is in the new millennium. Boston has been nicknamed as the city of millennials simply because of the high influx of this generation that have moved into Boston and the surrounding areas. Many of them are college students and, as every college town expects, every September there is a huge increase in the number of millennials moving into the city and statistics show that many of them are making Boston home. 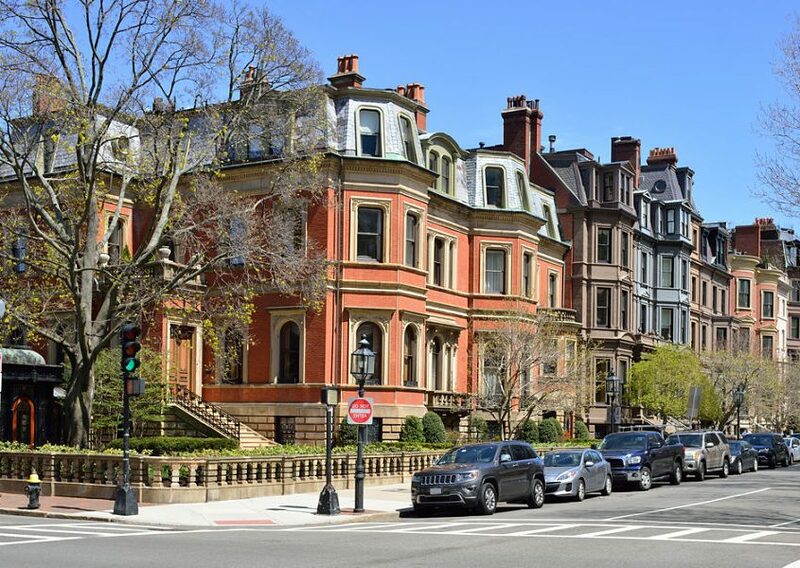 Boston, like the Big Easy is a city with a booming real estate market. Boston has the highest number of millennials in the country, the population is well educated and has a high level of knowledge compared to the other city populations. The millennial population has increased significantly over the first half of the 21st century with nearly a 16 percent increase. Millennials in Boston are a highly diverse group with 43 percent of the population being made up of ethnic groups. Job opportunities for millennials are diverse and plentiful in Boston depending on one’s qualifications. Millennials make up the highest percentage of Boston metro area workforce in industries such as restaurants, food services, and bars. Companies in the Boston area seem to like the millennials, this could be because they are energetic and they can deliver quality services enhancing the profits of the companies. Most of the millennials prefer living in Boston because; employment, entertainment and academics are easily accessible and also getting around is easy. Boston has some of the highest real estate prices in the country. There is no question that millennials have decided that Boston is a great place to live and they seem to have determined that due to the high price of buying homes in Boston, renting is a much more affordable option. In addition to renting, many first time home buyers are choosing to live in the Boston suburbs. Thousands of people commute into Boston everyday for that exact reason. Living in one of the cities surrounding Boston lets first time home-buyers gets started with home ownership and as they build up some equity, they can move to the substantially, more expensive city of Boston. Below is a list of cities that are an easy commute into Boston proper – each link will bring you to most accurate list of homes for sale in each respective city. Millennials are changing the real estate market. Millennials have grown to represent 32 percent of the people who are buying homes. The lifestyles of millennials have an economic impact on everything from the energy market to the way electronics are made, to the growth of the local economy. Real estate professionals are scrambling to understand the full impact that the millennials are making in the real estate markets across the country. Millennials definitely see the world differently than their parents and grandparents who thought buying a home was the main focus for reaching the “American Dream.” They look at the business of real estate differently too. That dream is different for millennials who generally seem to prefer renting over buying a home. Who knows the reasons that are behind this generation’s trend. Time will tell if it is simply that millennials want to wait before committing to buying a home, they have the desire to live in trendier neighborhoods than they can currently afford, or maybe they want to have the freedom to pick up and go with more ease. Ten percent of the millennials asked feel that they are not ready to care of a property and therefore they prefer a landlord to take care of the maintenance cost of the houses they live in. However, statistics are showing that these trends are moving in a different direction in Boston with millennials now making up 32% of home buyers in the Boston area. Whether this trend is because of higher rents or lifestyle choices is hard yet to say. Millennials are more likely to look for a house online rather than go through a real estate agent making it challenging for agents to break into the market. Almost 50 percent of millennials find their housing using the internet. Almost all the millennials end up using a real estate agent to do the final purchase. They like websites which include numerous high-quality pictures of the homes, interactive maps and detailed home information. What effect does this have on real estate industry? Real estate professionals need to have well-designed websites with pictures and details about the homes that they sell. Real estate companies that do not have a website or their website is of poor quality is much less likely to thrive in the millennial generation. Therefore in order to ensure that your real estate company will succeed in business in this millennial era invest heavily on the internet and real estate SEO to keep you a step ahead of the competition.. Working with real estate agents to find a home in Boston is a new idea for many millennials and they won’t spend a lot of time looking. Therefore, honesty, trustworthy and good reputation should be the key qualities a professional real estate agent should have in order to work with the millennials, this is because most millennials interview only one real estate agent and may work with him or her for a long period of time even if there are other cheaper options simply because of trust. Real estate agents should ensure that they build trust with their clients in order to get more referrals from them.